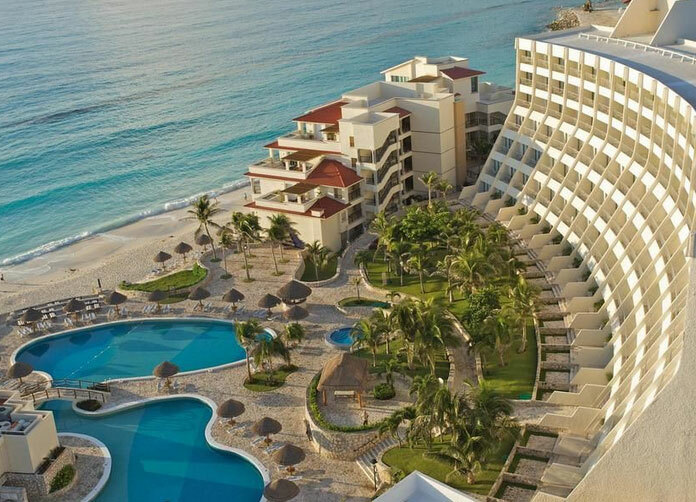 With recent renovations and upgrades to provide the most innovative and unique experience possible, the Grand Park Royal Cancun is one AAA Four Diamond award winning hotel you will not want to miss. Having a substantially larger selection of rooms than most hotels in the region, this amazing resort will leave you wondering which to pick, good, better, or best. 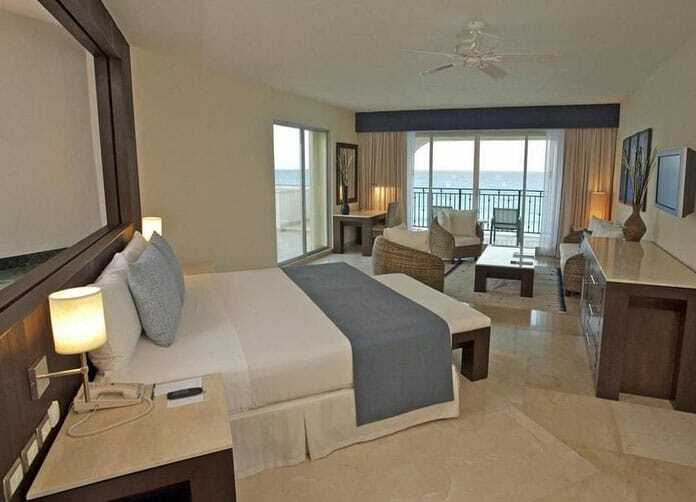 With 9 different types of rooms to choose from, including Junior Suite w/ Ocean View all the way to the ultimate Gran Presidential Suite Ocean View or Ocean Front, the Gran Presidential Suite at the Grand Park Royal Cancun is located on the Gran VIP Club Floor and you will leave feeling like royalty. With a superb private concierge service, a Jacuzzi, a pillow menu and a gourmet coffee system and many, many more additions, you will feel as though you are surrounded in Paradise. Also including one of the most comprehensive features and activities menu’s available, you can do nearly anything that comes to mind; an exceptionally cozy set of pools, a spa, it’s own tennis court, a beauty salon, an extensive gym area, Tobacco shop and the list goes on. Bringing co-workers or planning a convention? 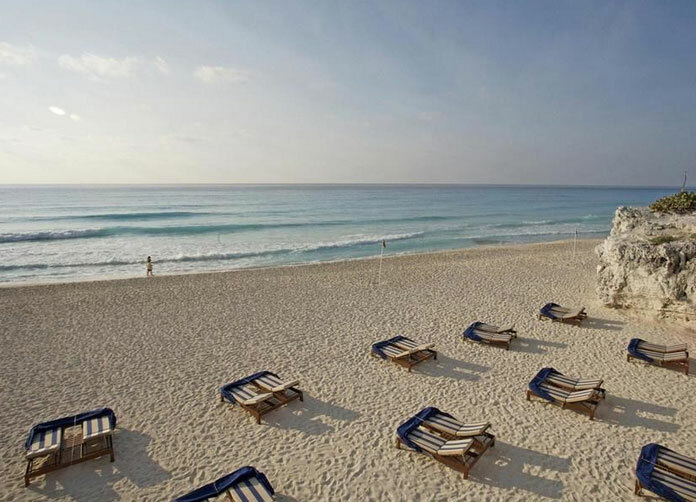 Look no further, the Grand Park Royal Cancun has four gigantic rooms from supreme elegance to white-as-snow formal you’re guaranteed to find what you are looking for here. While dedicating an entire yard half the size of a football field and its own on-ground facility, the Kids Club is most impressive to say the least; the kids will feel more a part of the Caribbean than ever. And why don’t you and your loved one take advantage of the free time and either one of the two beaches to choose from, go to a night show with regularly scheduled events or take some time to relax in the large sauna. As though all that wasn’t enough to spell paradise, the hotel also has their very own private 24-hours All inclusive club to enjoy conversation with late night friends where you can enjoy snacks and a self-service international open bar available 1,440 minutes of the day; also you can enjoy ping pong, and a pool table, a perfect place to relax after enjoying the wild Cancun Party life. For those not indulging in the All-inclusive packages, they also have a Health and Sushi bar providing an extra boost to stay healthy with non-alcoholic drinks located right in front of the beach. The Lobby bar and Show Bar, allow you to enjoy live music shows or themed parties every night with a touch of spizzaz contemporary to the spectacular decorating while you enjoy the open bar for the entire length of the show. And the Trade Winds, the best place to relax and enjoy great tropical drinks and tasty snacks, open for breakfast, lunch, and dinner. Keep in mind however; reservations are required for this latter choice in the evenings. 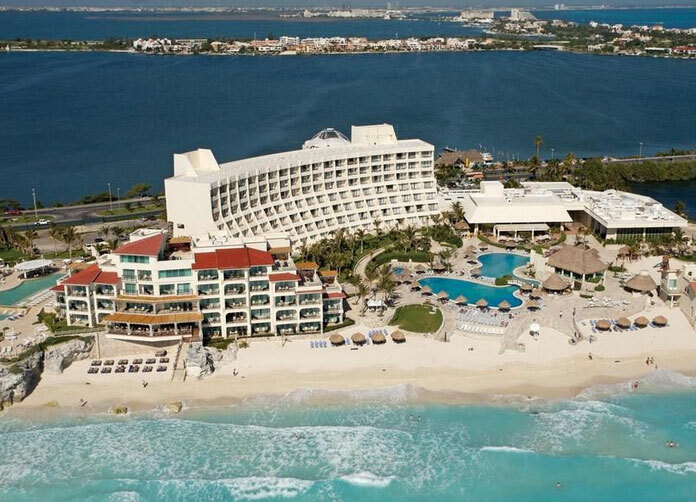 With all these choices to choose from it may seem like a burden to have to make one more choice, but with three excellent restaurants to pick from, the choices are endless at the Grand Park Royal Cancun. 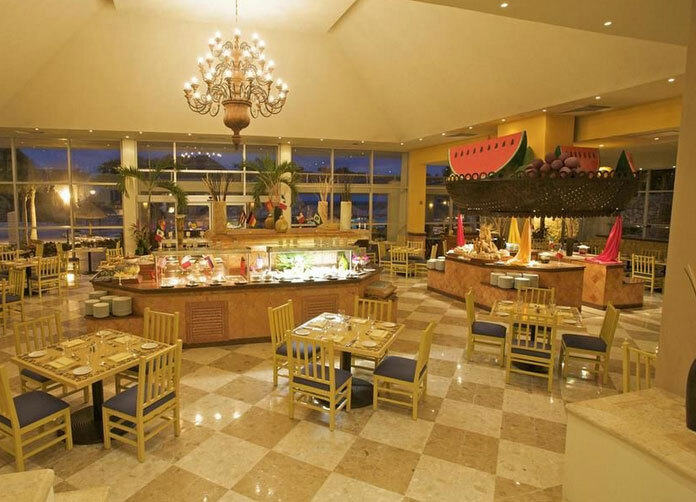 Albatros: Enjoy a restaurant with different buffets each day and a very diverse menu you’ll find yourself alongside windows of paradise. 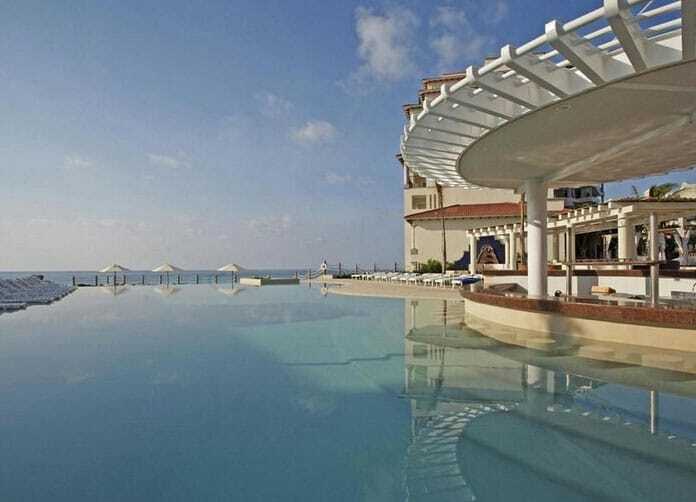 Gaviotas: Enjoy a great variety of Mexican snacks and beverages or choose from daily buffets for breakfast, lunch, and dinner all the while enjoying the beautiful ocean view. Maria’s: Dine and smile in this romantic setting with live music and soft colors you’ll love their excellent a-la-carte service. Reservations required. Address: Blvd. Kukulcán Km. 10.5, Zona Hotelera. Cancun, Quintana Roo. Airport Distance: 22 Km. (13.75 Mi. ).